Includes: The Living Dungeon and The Living Dungeon - Unearthed. 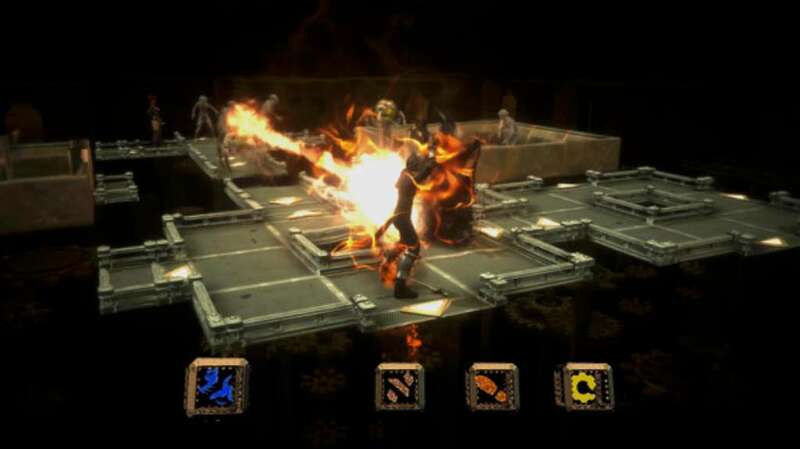 Bring the excitement of playing a tactical dungeon tournament game to your screen, in beautiful gruesome detail. There really is nothing quite like The Living Dungeon. 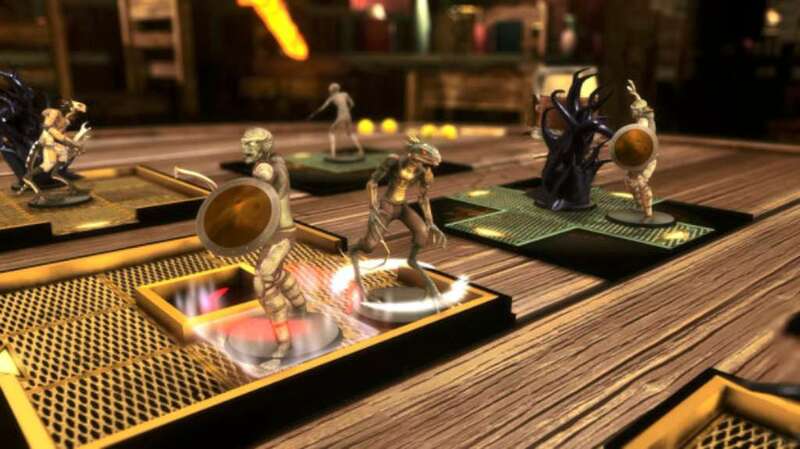 Up to 9 players can take part in a battle of wits, luck, and skulduggery. Survive other adventurers, monsters, and the dungeon itself through combat, agility or dungeon manipulation. Only the strongest, fastest and smartest survive. 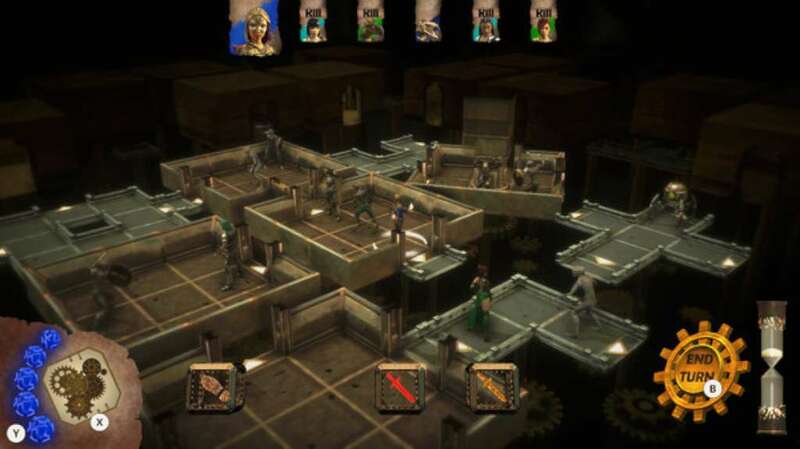 Each player has only 5 actions per turn. They then have only 2 fretful minutes to decide what to do with those 5 actions. Panic will set in. The possibilities and threats will become overwhelming. Your mind will freeze up! Your time is running out for you to complete your objective, but one wrong move could be fatal! There are just so many ways to die in The Living Dungeon. 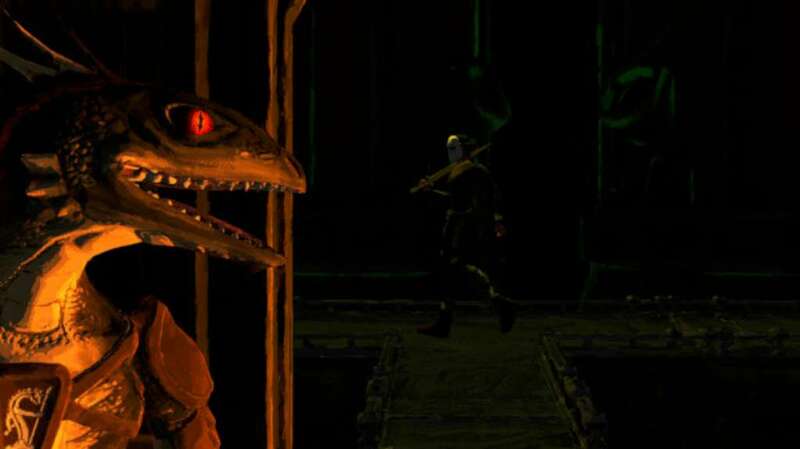 The opening line of The Living dungeon hints that the game is not truly the beginning of this tale. Find out what events occurred twenty years ago that set the cogs in motion for our adventure. Follow eight adventurers as they tell their story of The Living Dungeon. 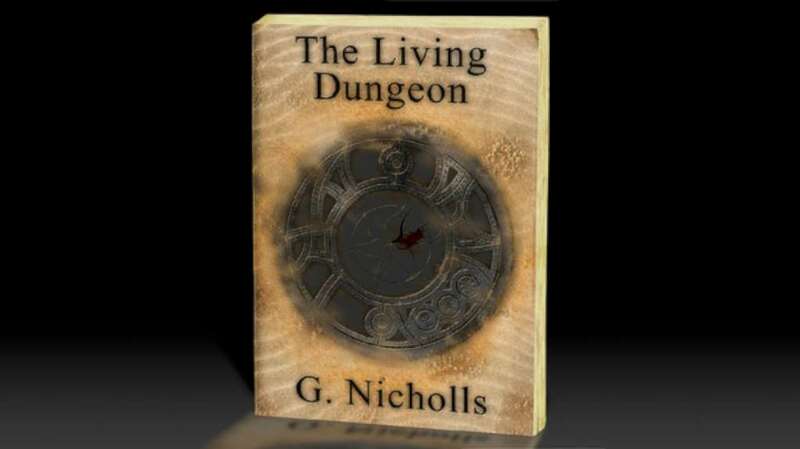 The Living Dungeon - Unearthed, is a prequel ebook to The Living Dungeon. Lots to Do: a thirty hour story mode, 4 multiplayer modes including Assassination, Head Hunter, Random Assassination, and Escape mode. All of that and you only need one controller.